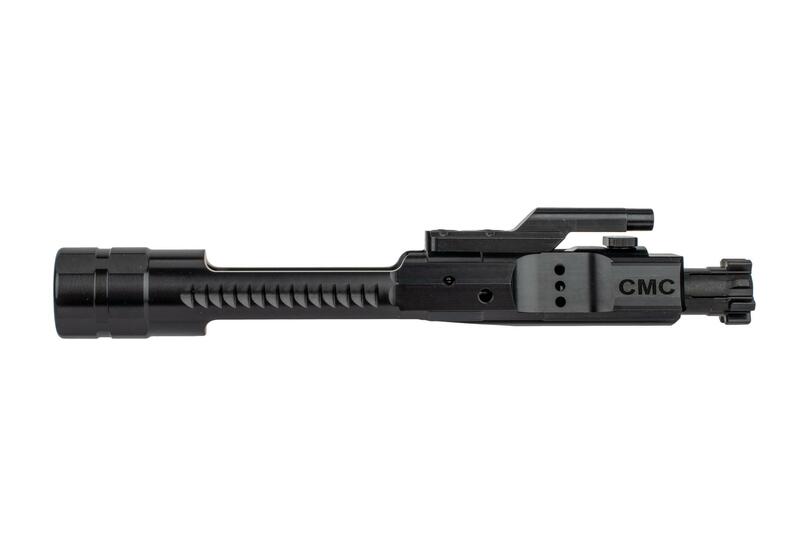 The CMC Triggers Enhanced AR-15 Bolt Carrier Group has been expertly designed to increase the life and reliability of your AR rifle. 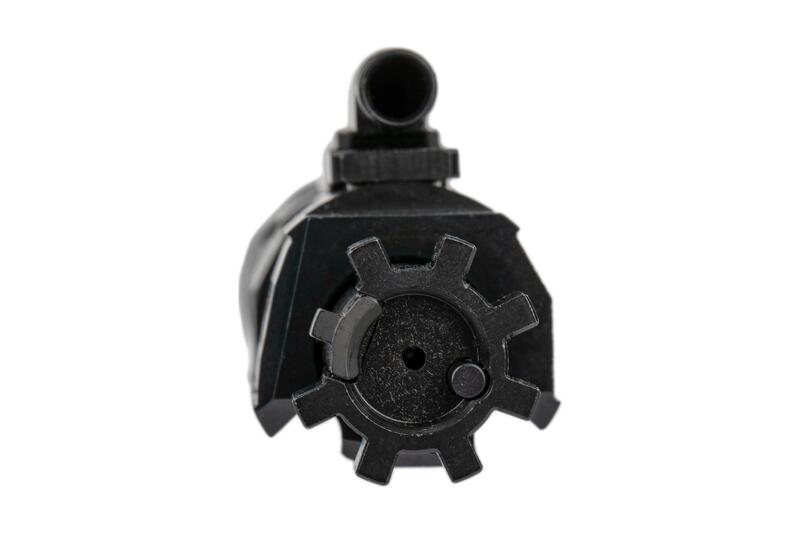 It features a new geometry that reduces the amount of friction points against the upper receiver reducing wear and making the action feel smoother. 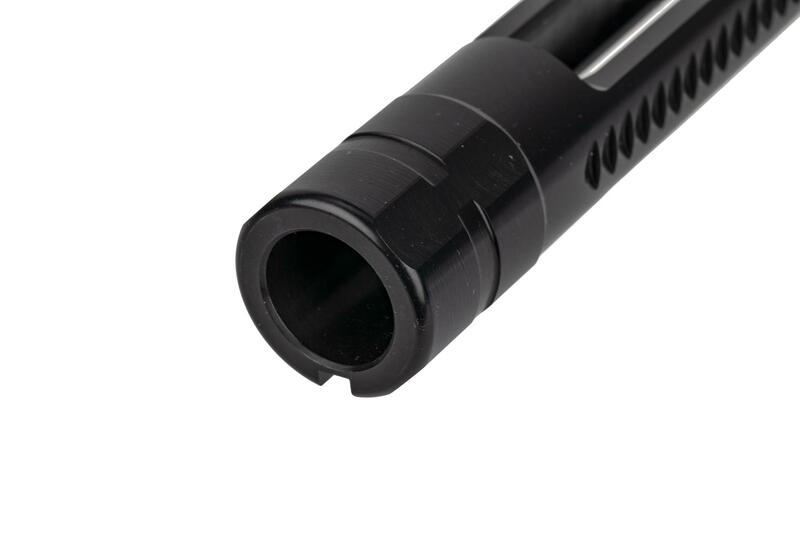 It is also finish in a salt bath Nitride finish which further increases lubricity and hardness, so you can go longer between cleaning. 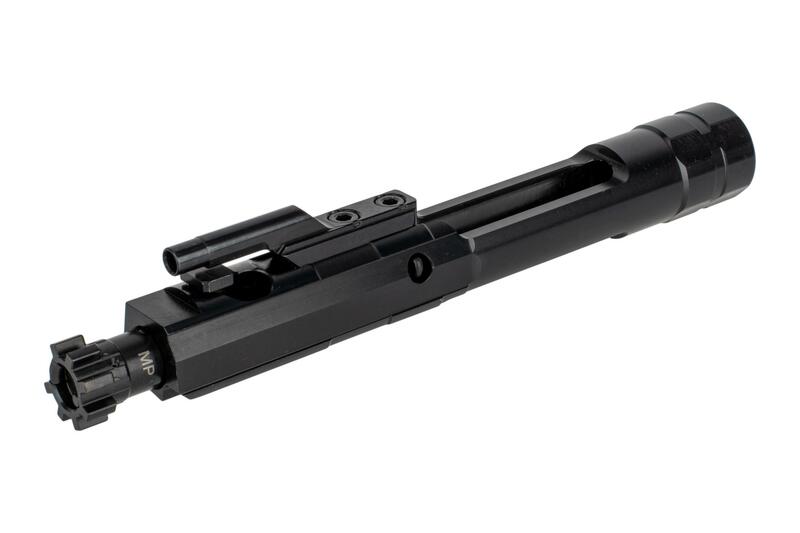 However, it still has Mil-Spec dimensions for compatibility in all AR-15 upper receivers. 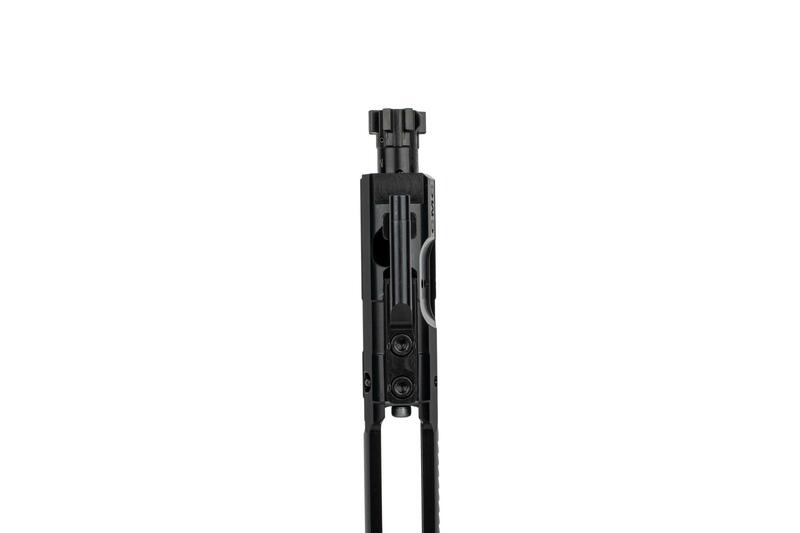 It features an M16 cut with a flared end that increases weight for use with SBRs or suppressed rifles while also decreasing the amount of carrier tilt. Every surface is CNC ground after the heat-treating process to ensure precise dimensions with the highest possible tolerances. The carrier is machined from 8620 steel while the bolt is machined from 9310. 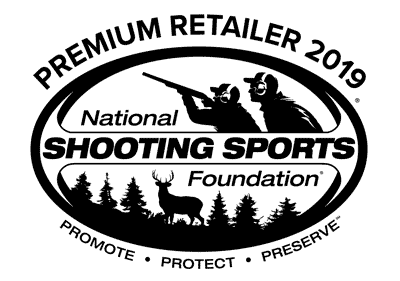 The bolt is shot peened to increase strength and then high pressure tested to ensure a long service life. 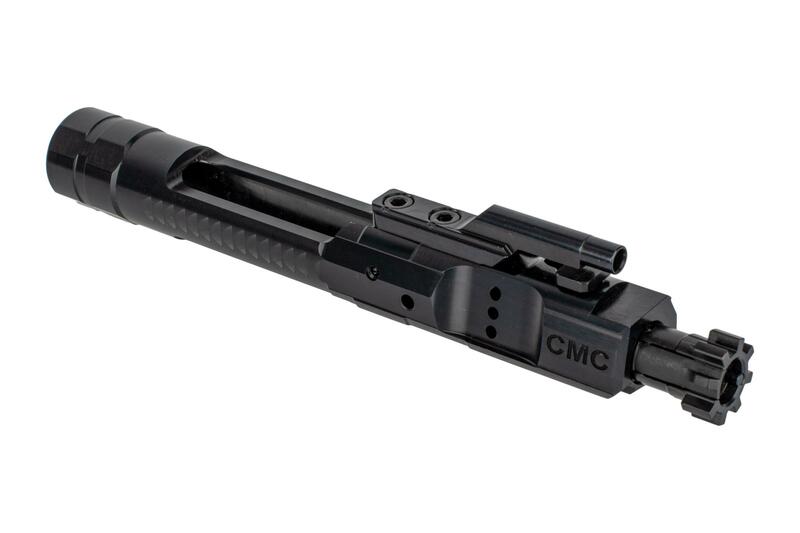 If you plan on running suppressed or simply want to build a bomb-proof rifle, the CMC Enhanced AR-15 BCG is the way to go.